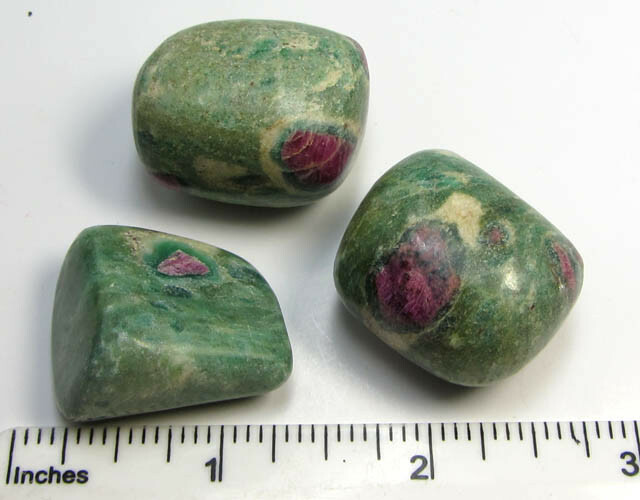 Ruby-Zoisite also known as anyolite, is the natural combination of RUBY nbsp;and nbsp;ZOISITE crystals in a single specimen. Zoisite, the same mineral as tanzanite, provides an earthy green and black color while ruby lends pink and red highlights. 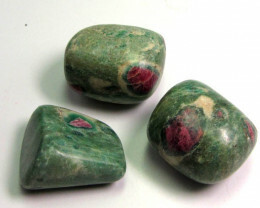 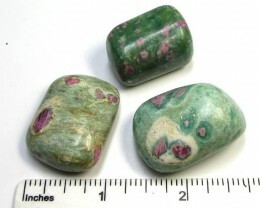 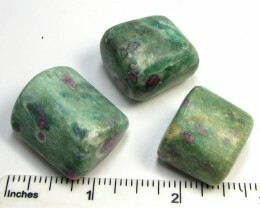 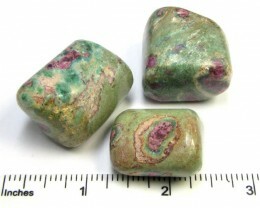 Ruby-zoisite is usually shaped as cabochons or carved into decorative shapes, including animals and religious icons. 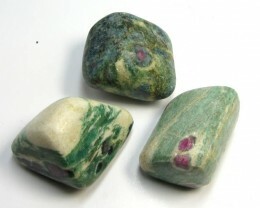 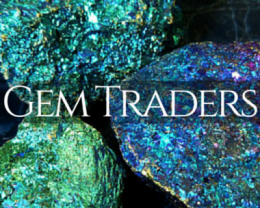 Ruby-zoisite was first discovered in 1954 in Tanzania. 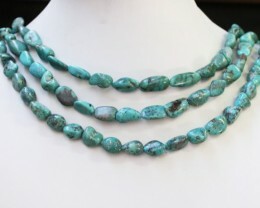 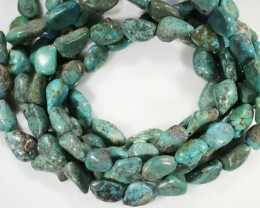 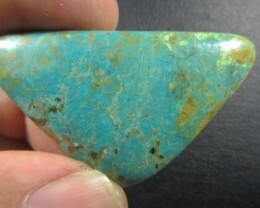 The name anyolite goes back to the word for ‘green” in the native language of the Massai.